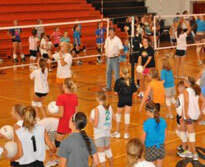 Steve Morgan has been head volleyball coach at Ogallala High School in Ogallala, NE since 1973. 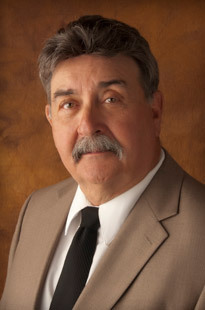 Coach Morgan has 45 consecutive winning seasons and a career record of 984-217. If you follow Nebraska volleyball, you probably recognize Steve Morgan’s name. 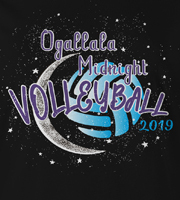 Coach Morgan has been the volleyball coach at Ogallala High School for four decades. He's compiled an impressive overall record that includes over 900 wins and 30 state tournament appearances. Each year Coach Morgan dedicates a good portion of his summer to perpetuating the success of volleyball players throughout Nebraska and surrounding states. 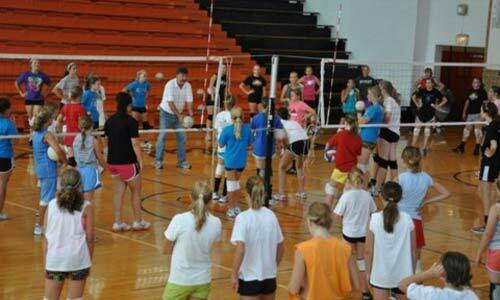 Steve Morgan Camps provides an opportunity for volleyball athletes to improve their game in the off-season so they can be at the top of their game during volleyball season. Summer Camps are for high school teams looking to improve in the off-season. We will accept a maximum of 26 teams into our summer team camp. There must be a minimum of eight members per team and all teams must be accompanied by a coach or sponsor. There are 2 1/2 days of pool play. A team can count on approximately 21 games before tournament play, depending on the number of teams participating. These camps are specifically designed for seventh and eighth grade athletes. The camp will add game experience, help the athlete become more competitive, and allow them to play at a higher level. Registration Deadline: February 1.